Injecting Antibodies From HIV-Resistant Monkeys Temporarily Protects From Virus, But Will It Work In Humans? Antibodies are our bodies’ biggest and most powerful defense against disease, and our ability to manipulate them, whether through the use of vaccines or antibody infusions, has played a crucial role in modern medicine. For years now, scientists have been working to use our own antibodies to create a treatment to help protect us from the newest killer virus on the planet: HIV. Now, results from a recent animal test have shown promising results, suggesting that we may be on the right path to finally cracking the code and creating the most secure-to-date protection against HIV infection. For a study, now published in the online journal Nature, researchers at the U.S. National Institute of Allergy and Infectious Diseases found that a single injection of a powerful HIV-fighting antibody was able to protect monkeys from an HIV-like infection for up to six months, UPI reported. The antibodies used are specific molecules created by the monkey’s own immune systems to protect them from the HIV-like virus. According to the study, the four antibodies included in the injection were chosen for their ability to protect the monkeys against the virus after multiple exposures. Antibodies are important molecules created by the immune system of nearly all living creatures to help them defend against invading viruses and pathogens. According to Medical News, each antibody is specifically designed to protect against one unique target invader, but luckily our immune system keeps a supply of millions in order to be prepared for any foreign invader. Vaccines are usually a weakened version of the virus intended to protect against infection by training the immune system to mimic its natural defenses and release antibodies when there is no real threat of that virus to the body. This way the body will be prepared in the actual event of virus exposure. Antibody infusions work in a different way. Instead of tricking the body into making antibodies against a certain virus, this treatment directly infuses the needed antibodies from one individual to another. It is commonly used in cancer treatment and for illnesses such as Common Variable Immune Deficiency (CVID) and others characterized by a lack of and/or impaired antibody function. 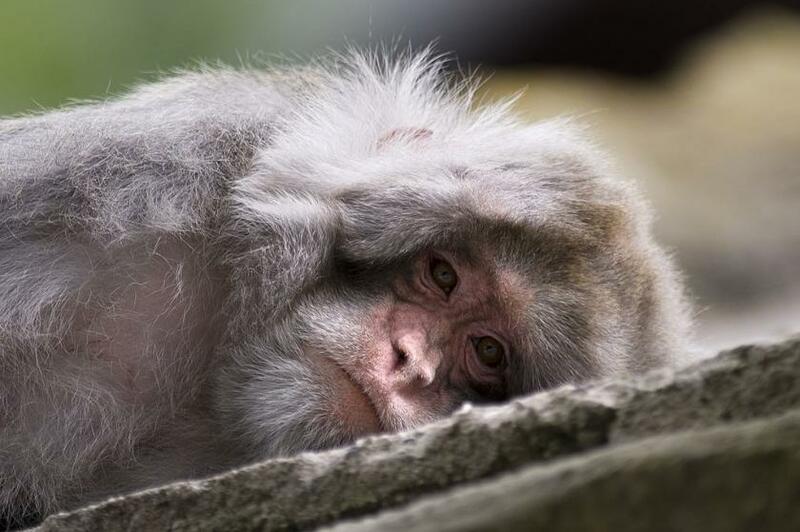 In the recent study the researchers used antibody infusion and took antibodies that have already been proven to stave off the virus in some monkeys and injected them into other monkeys. While some of these antibodies protected the animals longer than others, all only offered temporary protection. Still, the researchers believe their results show that there are at least three good antibody candidates to move onto trials. What’s more, they believe that genetically altering the antibodies may result in longer protection. However, though the results are interesting, there are still many caveats to this study. First, animals often react differently to treatments than humans and there is no guarantee that these results can be repeated in human models. Also because the antibodies are injected and not naturally created by the individuals, the body will degrade them. This means that the treatment will have to be repeated once every few months, making the infusion realistically unlikely for many low-income countries where HIV infections occur the most. Still, according to lead researcher Dr. Malcolm Martin, even the possibility of a monthly injection is still better than the current long-term HIV prevention methods, daily pre-exposure prophylaxis (PrEP). “This has the advantage over PrEP because you don't have to worry every day — that's the take-home point here,” Martin told Nature.